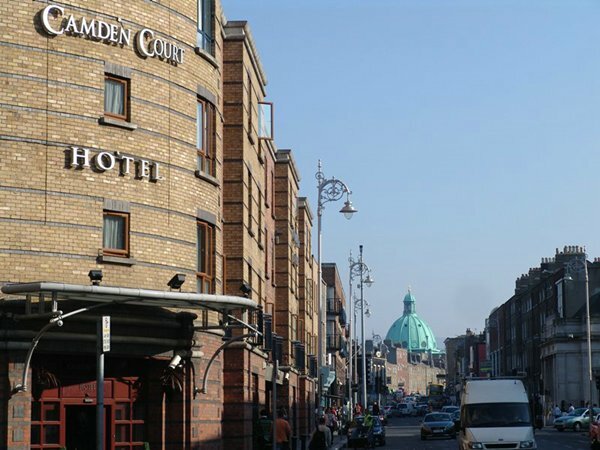 We have based this package on the following hotels: BrookLodge & Macreddin Village, Dooley's Hotel, Killarney Plaza Hotel, Bunratty Castle Hotel, and Camden Court Hotel. However, the hotels are on a request basis and are subject to availability at time of booking. Arrive this morning in Ireland. After clearing customs, collect your automatic car. Departing Dublin, make your way south into the beautiful countryside and the Wicklow mountains, and on to your hotel - the award winning Brooklodge & Macreddin Village Spa & Hotel. This hotel is the perfect place for the start of your vacation. 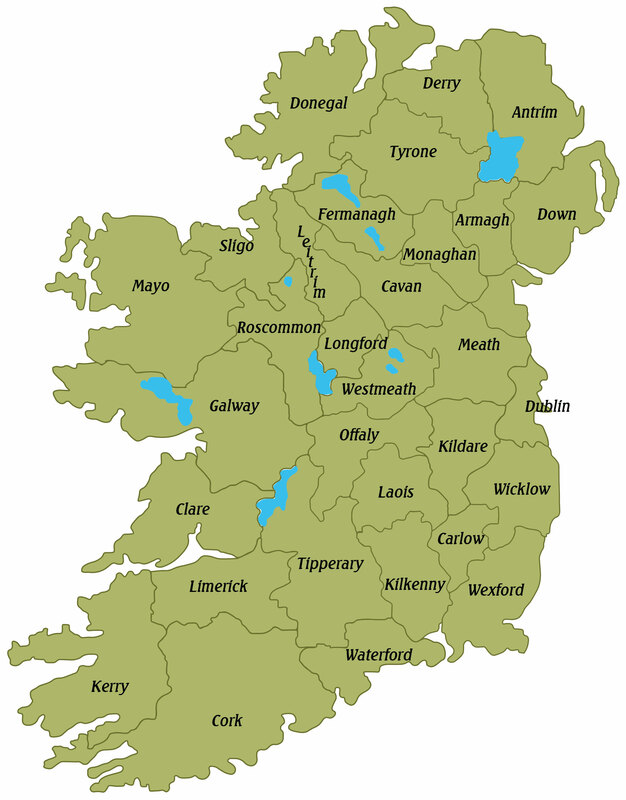 There are many options today in beautiful Wicklow and the surrounding region. Perhaps a visit to the impressive Powerscourt Gardens, or travel through the popular Wicklow Mountains to Glendalough. Return to your hotel and perhaps make a visit to the spa. 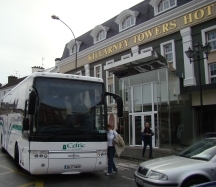 Departing our luxury hotel, make your way further south and east to the Viking City of Waterford. A stop in Killkenny is possible today enroute. Overnight in Waterford. Make your way south west via the breathtaking coast. Perhaps enjoy a stop in Kinsale for a fresh lunch, direct from the Irish Waters. Maybe pay visit to Mizen Head to experience spectaular views, before making your way to Killarney- a great town to experience pub entertainment. Today perhaps enjoy a drive through the beautiful Dingle Peninsula. Here you will have views of Slea Head and possibly see "Fungie - the Dingle Dolphin". With the variety of amazing restaurants, offering Fish and Chips, you'll surely find this an enjoyable way to spend your day. A leisurely departure from Killarney, make your way north, stopping at the impressive Cliffs of Moher before making your way to Bunratty. Here you can opt to enjoy the banquet at Bunratty this evening. Overnight in Bunratty. Make your way from Bunratty today to Dublin. Perhaps a stop in Kildare and visit the Irish National Stud, Arriving in the Capital of Ireland, drop your car rental at the Dublin location, and then make your way to your Dublin hotel. Overnight in Dublin.